Jeff has led projects ranging from small, critical access hospitals to Veterans Administration hospitals to large-scale medical campuses in the U.S. and abroad. 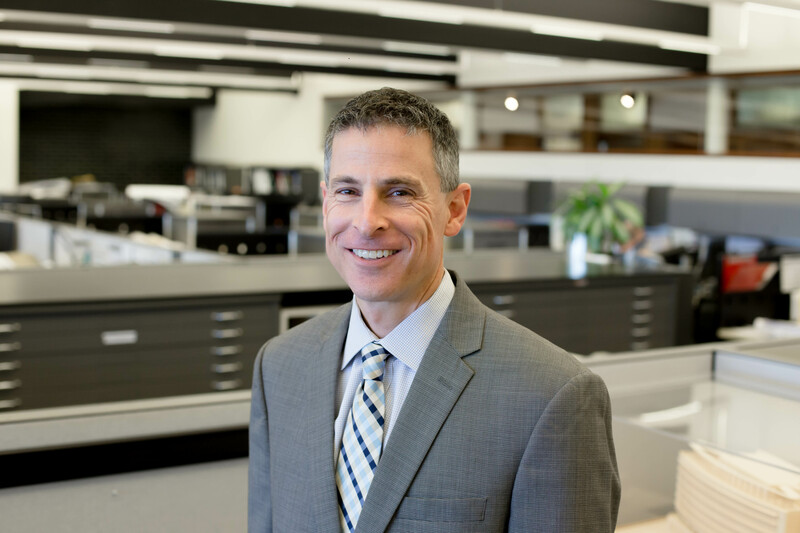 He has a reputation among colleagues for his expertise in operating-room design, and for his concern with the human impacts of architecture. Consequently, Jeff identifies closely with end users of the facilities he designs 鈥� both patients and staff 鈥� which frequently leads to design innovations widely supported by stakeholders.